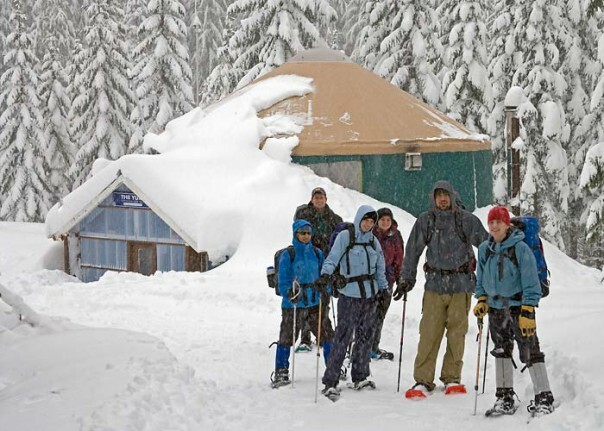 Mount Tahoma Trails is a 50 mile hut-to-hut no fee cross-country ski and snowshoe trail system as well as mountain bike trail system. 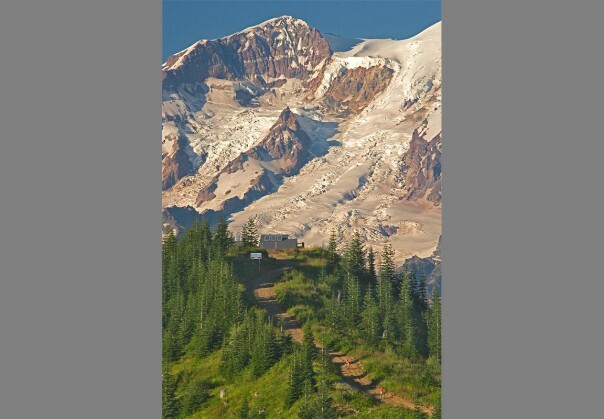 The trails are operated by the Tahoma State Forest and private forestland by the non-profit Mount Tahoma Trails Association and operated by volunteers for patrolling, trail maintenance and grooming, and hut operation. 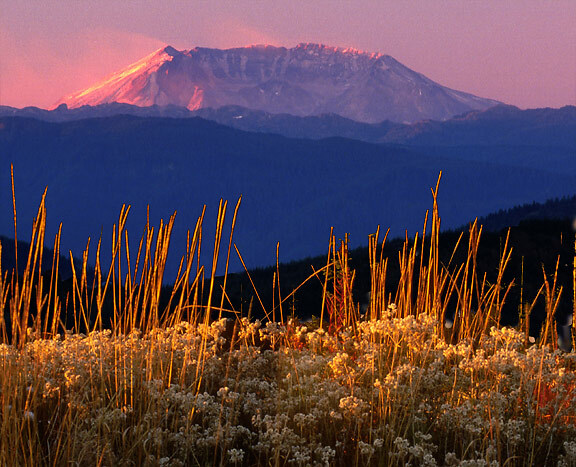 There is no other venue like this in the region and even casual skiers and snowshoers are afforded a safe, quality, winter backcountry experience. 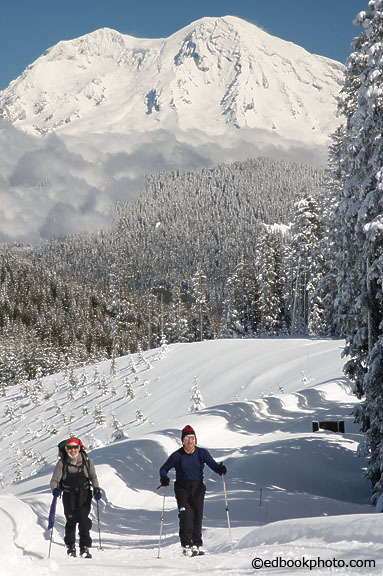 The trail system is accessed by two Washington State Snow Parks and although plowed regularly, snow tires and chains may be needed to access the trailheads.